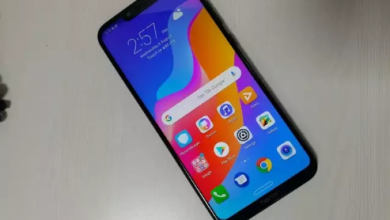 The Huawei Honor 8X Max is the latest smartphone from the global tech giants Huawei. 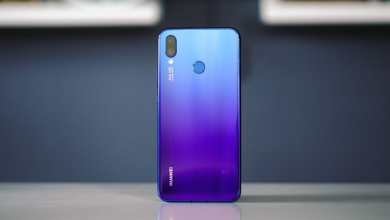 Huawei may have been facing some setbacks these past few months, but when it comes to their Honor Brand, they’ve been seeing a lot of success. The Huawei Honor 8X Max is a large tablet, almost phablets style phone. 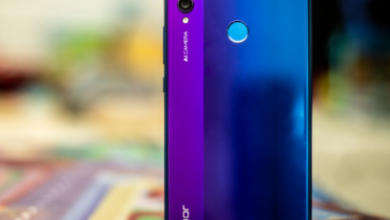 Sources say the Honor 8X Max will look a lot like the recently launched Honor Note 10, particularly from the back. 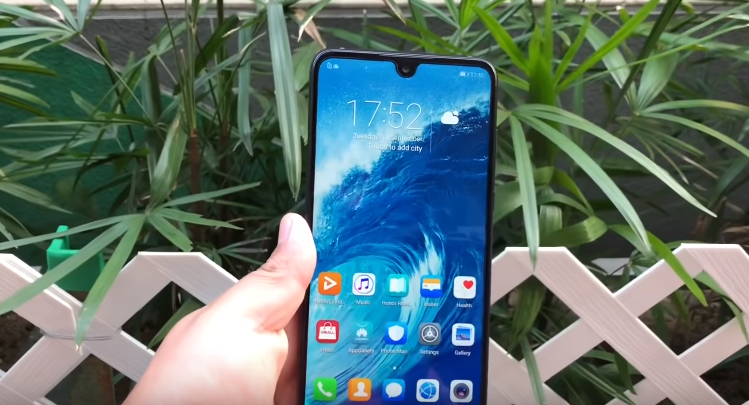 The back of the Honor 8X Max is said to have a water-drop style notch similarly to that of the Essential Phone as well as the recently released Oppo F9 Pro. Huawei Honor 8X Max comes with a 7.12 inch nearly bezel-less screen, which still has a small chin support at the bottom. The screen-to-body-ratio is approximately 83.4%. 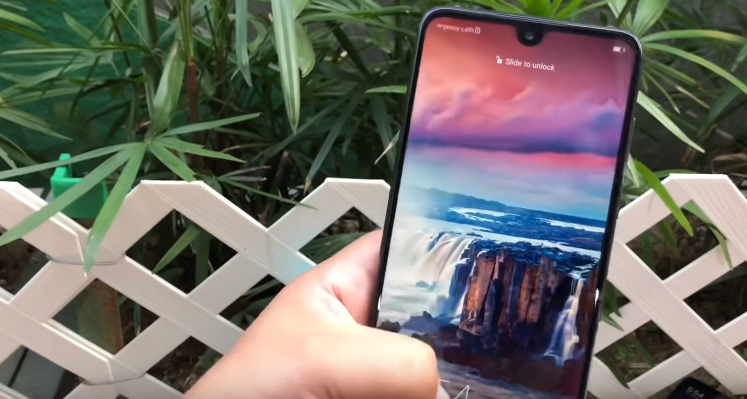 The notch droplet on the Honor 8X Max goes a long way in increasing the screen to body ratio. It is a multi-capacitive touchscreen phone made from Corning Gorilla Glass 3. Huawei Honor 8X Max has a screen resolution of 1080 x 2244 pixels IPS LCD with 16M colors. This means that you can accomplish a lot more graphic-intense activities on your mobile such as watching music videos, movies, or playing some of the latest Android games. Like most smartphones in today’s market, the camera is one of the features that make this phone so unique. At the back of the phone is a dual camera; a 16 + 2MP camera with a f/2.0 aperture and LED flash. 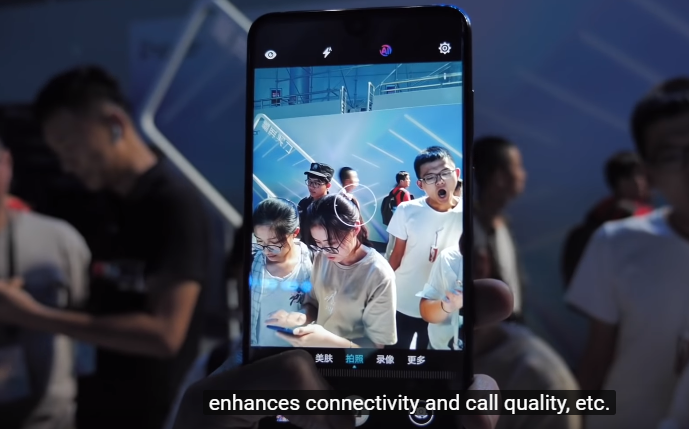 The rear camera can snap pictures with a quality of 4606 x 3456 pixels, and with the LED flash, your pictures will look like they were taken with a professional camera. There’s no denying that the Honor 8X Max is a powerful phone. The Gadget comes with the Android 8.1 (Oreo)with EMUI 8.2 straight out the box, but you can upgrade it to the latest Android software whenever you choose. The smartphone has a 1.8 GHz octa-core with a Qualcomm Snapdragon 636 as its processor. Huawei Honor 8X Max also has a 4GB Ram size and a 64GB internal memory size. The Honor 8X Max has an SD Card slot for expandable storage that can be expanded up to 256GB. Some of the internal memory will probably be taken up by the operating system so you should expect to have 58 – 60GB memory space left for your use. 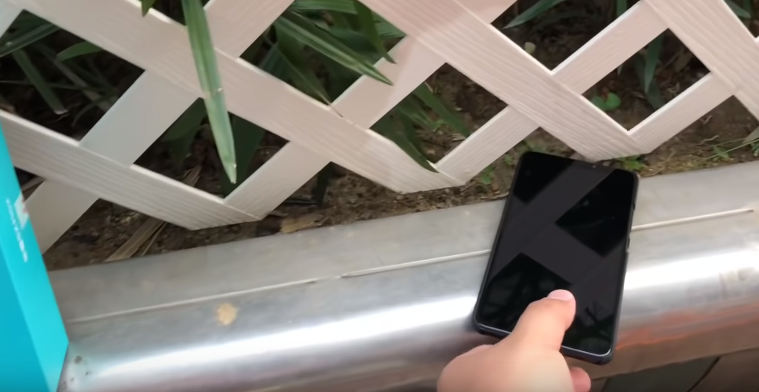 The Huawei Honor 8X Max has a built-in battery of 5000mAh. This is more than you’ll find in most smartphones of its caliber. This means that even if you’re using a lot of battery intensive applications, a single charge will still carry you to the end of the day. There you have it, a complete review of the latest Honor phone from Huawei, the Honor 8X Max. An affordable smartphone is packed full with several features. 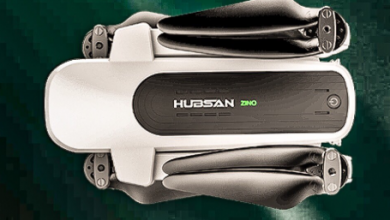 So if you have a chance to lay your hands on this incredible device. Make sure you don’t miss out on the opportunity.